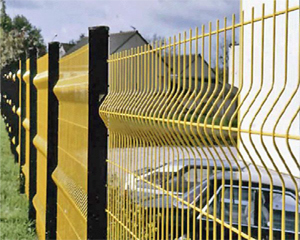 FENCING-Anping Narui Wire Mesh Co.,Ltd. ADDR：The Xu Tuan Industrual,Anping County Hebei,P.R.China. 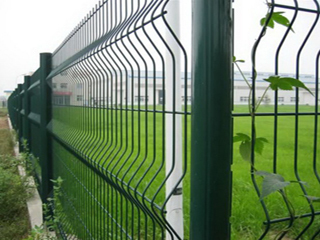 TEL：+86-311-89920262 MOB：+86 13383311146 ADDR：The Xu Tuan Industrual,Anping County Hebei,P.R.China.